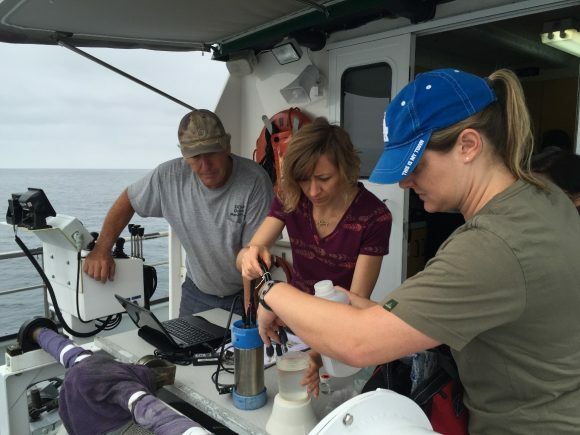 Researchers are documenting how corrosive coastal ocean conditions and low dissolved oxygen levels threaten the health of marine food webs. 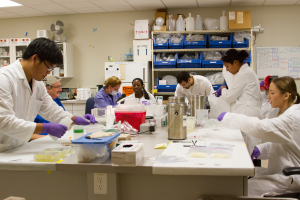 Researchers are investigating how to adapt cell bioassays as a cost-effective screening tool to improve monitoring of bioactive chemical contaminants in aquatic systems. 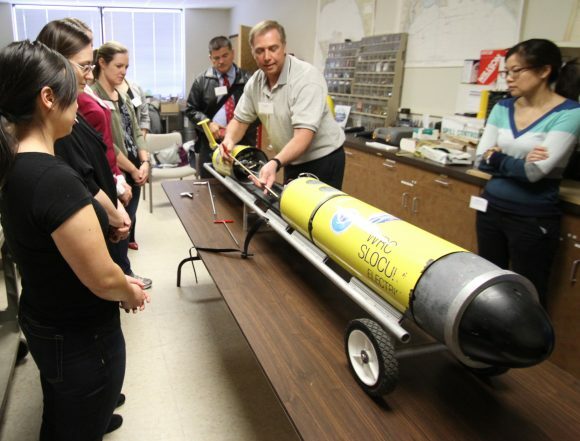 SCCWRP and its research partners are examining how to mitigate the proliferation of ecologically disruptive blooms in aquatic systems that threaten the health of wildlife and humans. 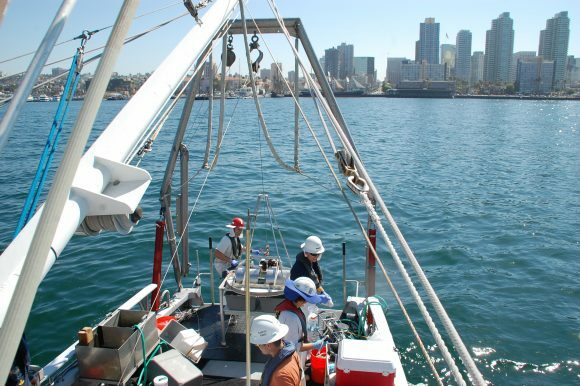 The Southern California Coastal Water Research Project (SCCWRP) is an aquatic sciences research institute that works to improve management of aquatic systems in Southern California and beyond. 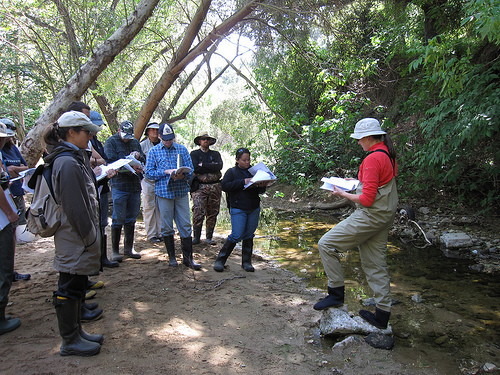 Since its founding as an intergovernmental public agency in 1969, SCCWRP has been developing strategies, tools and technologies that the region’s water-quality management community relies on to more effectively protect and enhance the ecological health of Southern California’s coastal ocean and the watersheds that drain to it. As an R&D agency, SCCWRP’s reputation is built on conducting research and translating this science into actionable guidance and recommendations that inform management decision-making and policy development.